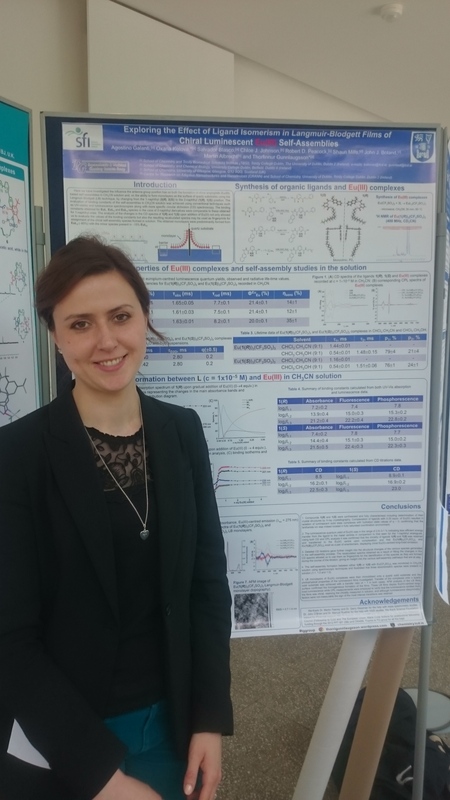 Anna Aletti, Samuel Bradberry and Dr. Oxana Kotova of the TG group attended Southampton Supramolecular Chemistry Symposium on the 24th of June 2016. 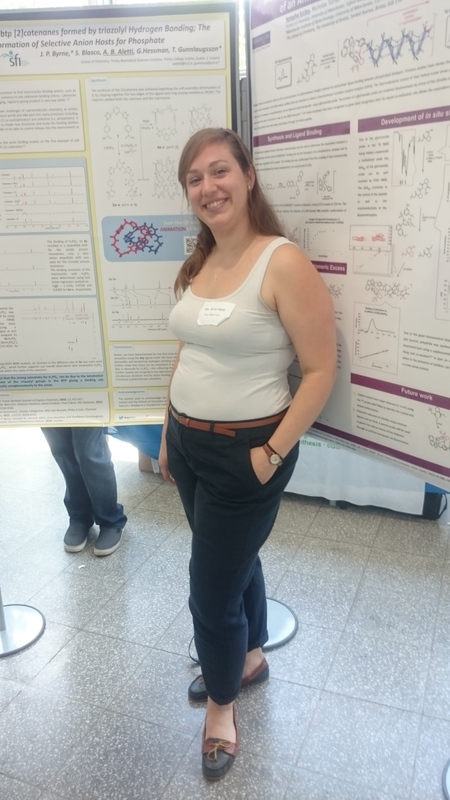 All of them presented posters and, in addition, Samuel gave an excellent talk on “Lanthanide Luminescent Logic – functional organic scaffolds and soft polymers gels as logic gate mimics”. 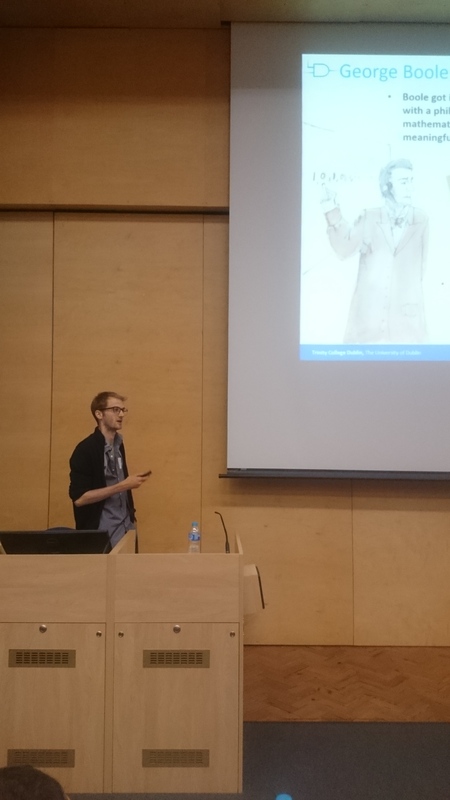 Our former group member Dr. Joseph Byrne who is currently a postdoctoral researcher in the University of Bern attended the conference as well and presented a poster on his recent work published in Angew. Chem. Int. Ed. on self-templated btp Catenane. 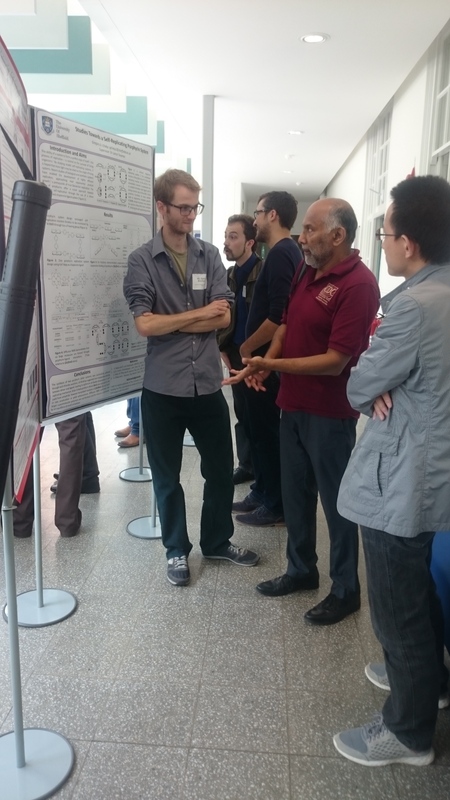 The meeting included speakers and posters from UK Universities and beyond, including an outstanding lecture from the plenary speaker Professor A. P. de Silva. 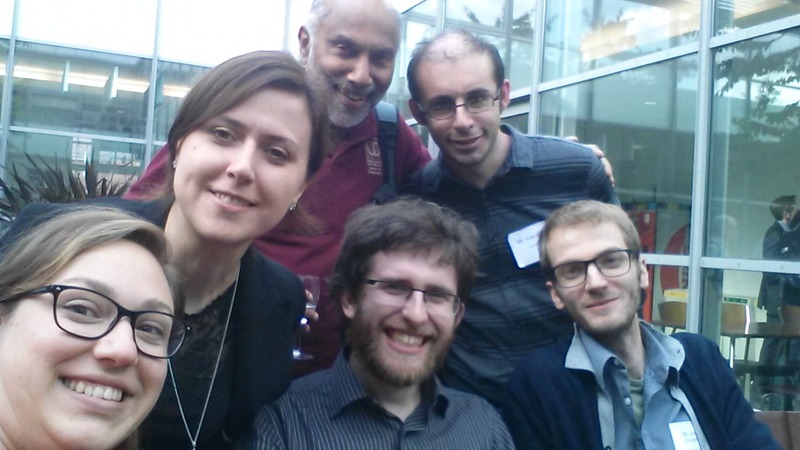 This entry was posted in Conference News, Group News, Research News and tagged anna aletti, conference, Joe Byrne, Oxana Kotova, sam bradberry. Bookmark the permalink.